We understand the headache of having to leave your car with shop all day. We are your solution. Fine Tuned Auto Repair brings the shop to you. Sit back in the comfort of your home or office while a qualified technician services your vehicle. Fine Tuned Auto Repair is a locally owned company in Parker Colorado and was founded in 2016. 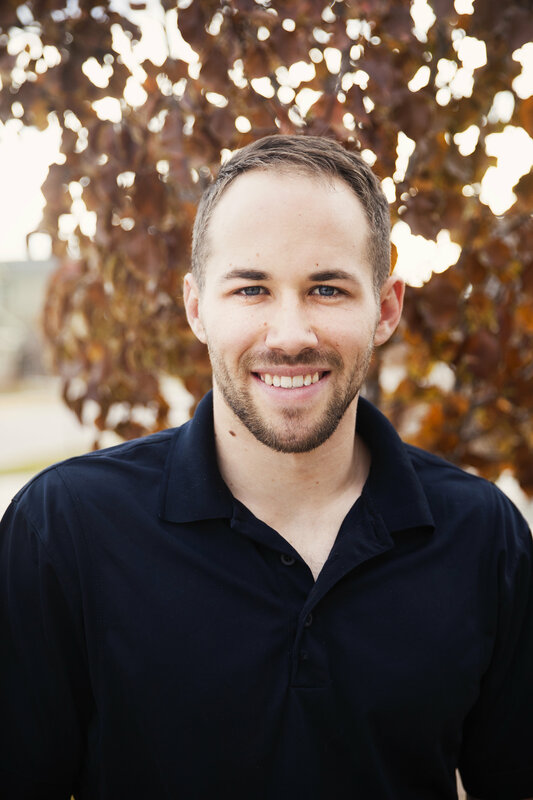 The company began because it’s founder Brennen Reed has a passion for automotive repair and he loves to be able to offer it the way he thinks is best! We believe in simplifying life. We know that there are more things to get done than physically possible in one day. We know that you have endless ambitions and seemingly more than endless lists of to do’s. We want to team up with you in helping you succeed with the rest of your life by giving you the peace of mind that your car will be taken care of by folks who care! We know that you will enjoy our straight forward approach to repairing your vehicle. © 2019 Fine Tuned Auto Repair. All Rights Reserved.